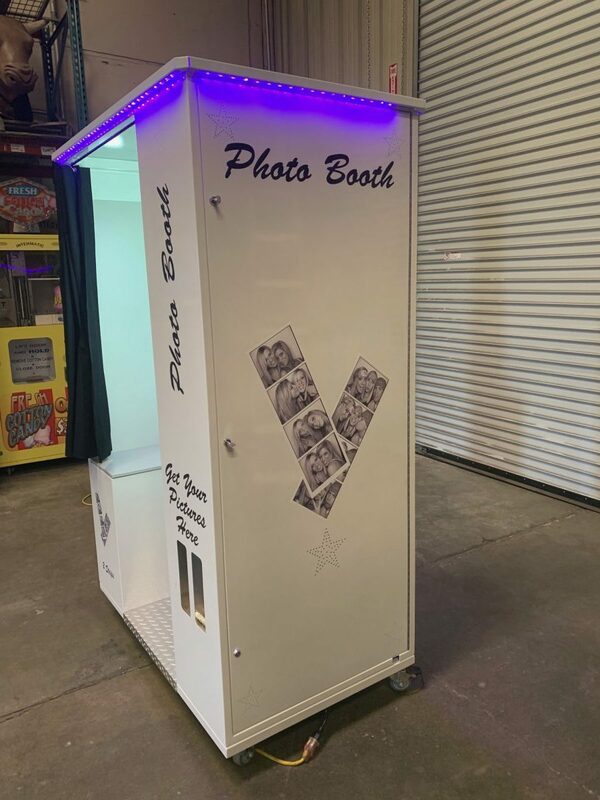 Elegant White Photo Booth rental from Lets Party could not be a better way to capture the memories from High School Proms, Weddings, and Quinceanera. Whether it is a graduation party or a High School Overnight party, the kids will have the best time imaginable capturing and sharing their brand new photos with their best friends forever. With unlimited sessions with all of our rentals, every kid or adult will have the chance to get their photos taken with all of their different friends. The Elegant White Photo Booth is a masterpiece with its beautiful pearl white powder coating. The roof illuminates with led glowing lights to attract guests to get there picture taken. All of our photo booths can have an attendant help assist your guest with having there picture taken. Let us help you customize your photo strip with your company logo or special saying on the bottom of the strip. We have seven different style photo booths to pick from so if you cant think of which one to choose from give us a call for some help. 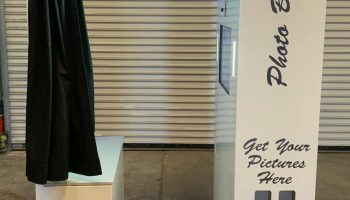 We deliver all our photo booths all over Northern California cities and the San Francisco Bay Area. 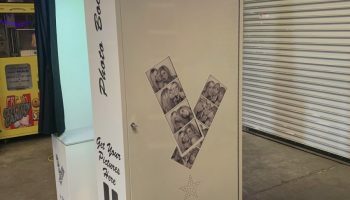 Price: We have a lot of photo booth rental package deals to offer. Booths are available for a 2 to 8 hour rental.Please call our office at 1-888-630-3866 today. 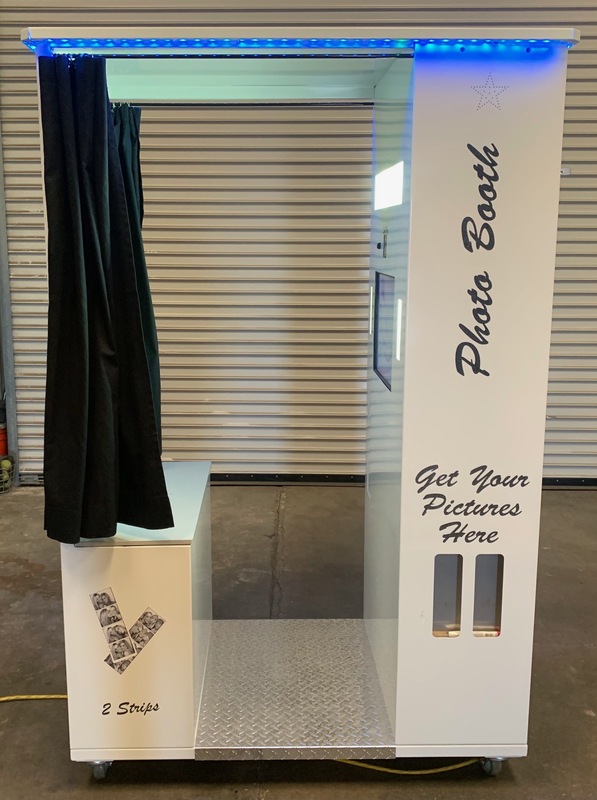 Our photo booths are very popular and get booked quickly.